I confess, I have a growing obsession with Orwell’s work, not to mention the man himself. My latest read from his library is Down and Out in Paris and London. Originally printed in 1933, the book is a humorous and stark narrative on contemporary poverty in Paris and London themselves. The book had a controversial reception, not least by Orwell’s own well-to-do family, who disapproved of his exploits. 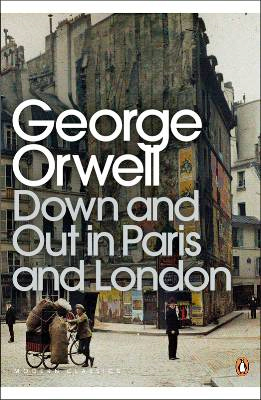 The opening chapter paints witty portraits of Orwell’s fellow-boarders in the Parisian lodging house where he was staying. The second chapter becomes much darker very quickly, setting the tone for the book’s constant contrast of hilarity and shock. Orwell is ruthless with the truth, something which, according to the introduction by Dervla Murphy and notes by Peter Davison, he later struggled with morally. 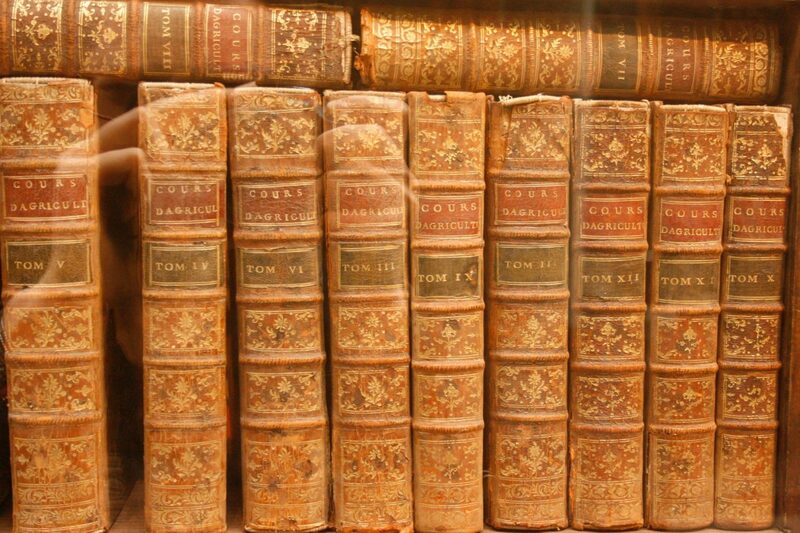 The introduction and notes are concise, thorough and interesting, only adding to the experience of the book. However, though the theme of the book is one of political discourse and factual analysis of the experience of poverty, there are deeper undertones. At this time, Orwell had just given up a good governmental job in India, had eschewed his family’s attempts to prod him into further education and had taken his savings to Paris in order to teach himself to write. To me, this is a story as much about the frustrations of a young man trying to put together his dreams and decide how he wants to live as it is about what is actually written on the paper. I read the Modern Classics edition of Down and Out in Paris and London published by Penguin. For more information, please click here.